The DivinaLaw firm wants a pretty intense fight in the Jessup Competition this year. 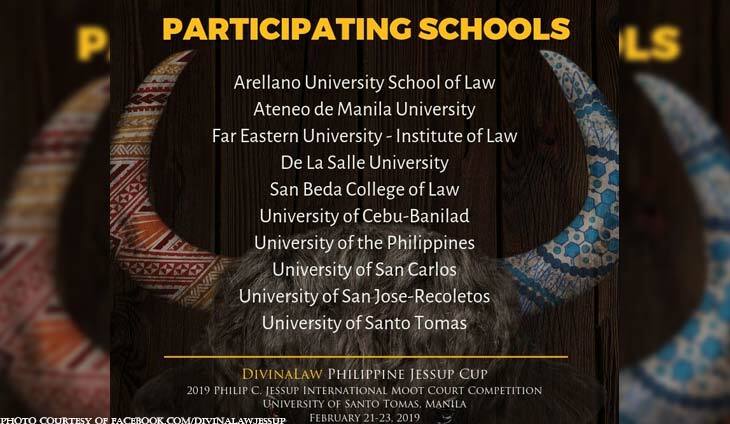 The abogados recently announced the competing law schools who made the annual tournament this year. 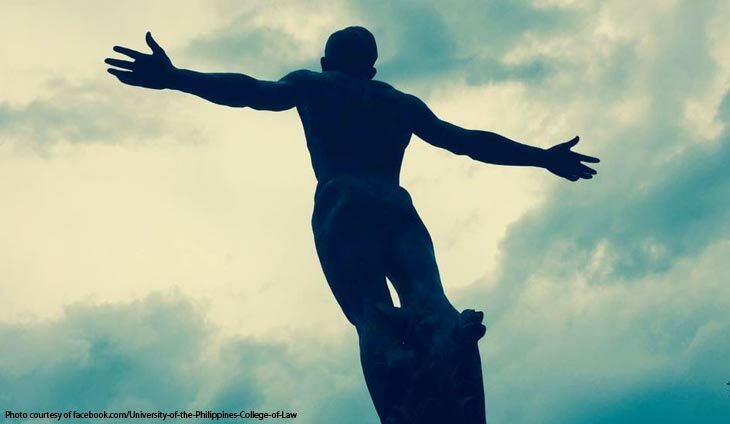 It includes the top law schools of Ateneo de Manila University Law, University of the Philippines and San Beda College of Law. 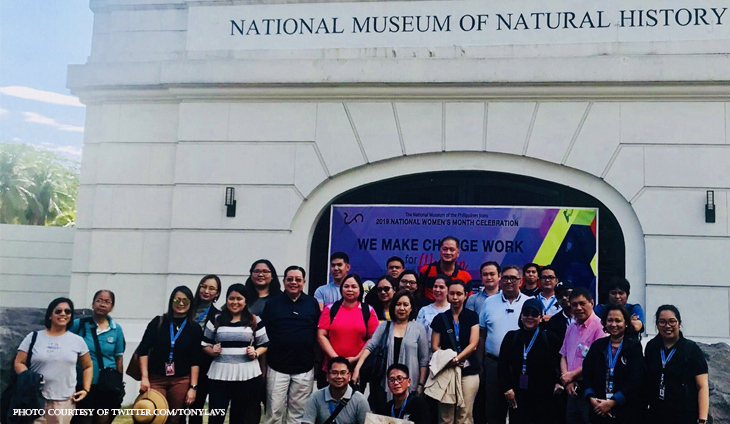 The Arellano University School of Law, Far Eastern University Institute of Law and the University of Santo Tomas are also entering the playing field. 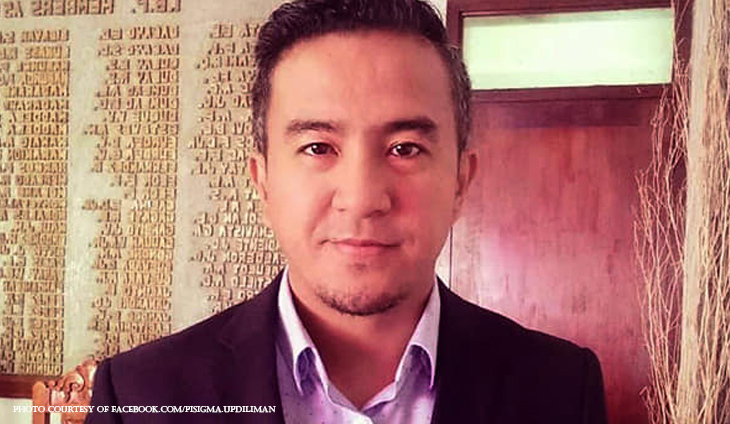 Top Cebu law schools are also sending in their bidding. 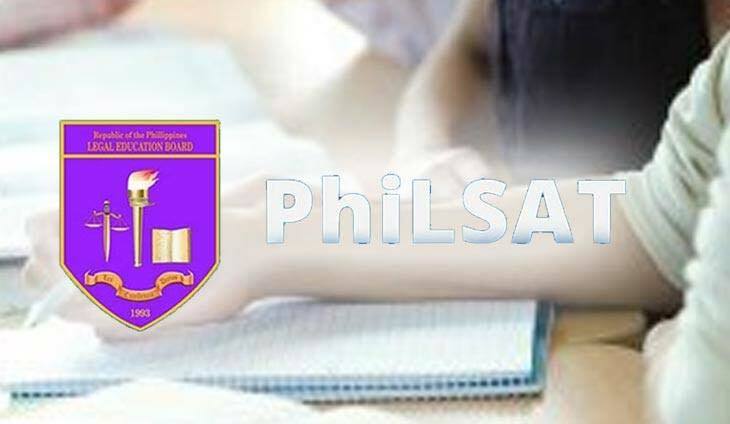 This includes the University of San Carlos, University of San Jose Recoletos and the University of Cebu-Banilad. The competition will be held on February 21 to 23 in the UST Campus.